This past summer, 5 MEZCOPH graduate students received field research grants from the Tinker Foundation through the Center for Latin American Studies. On Thursday, November 5th, these students will present their work at the annual Tinker Symposium held in the Presidio Room of the Student Union Memorial Center. If you are thinking about your summer plans, looking for internship ideas, interested in student research, or would like to learn more about the opportunities a Tinker Fellowship can provide, please consider checking out the public health presentations from 9-10:30am on Thursday morning. As the husbands of women in Puebla, Mexico migrate to the US, women are increasingly given the unfamiliar role of becoming the head of their household. Little research examines the unique pressures that this role brings. Kate’s work examined the challenges and coping strategies women face in this situation during health emergencies, and the role of social media in maintaining strong family ties across international borders. This research calls upon the narratives of women struggling to survive on their own while also attempting to maintain the standards required of marianismo in Mexican society. 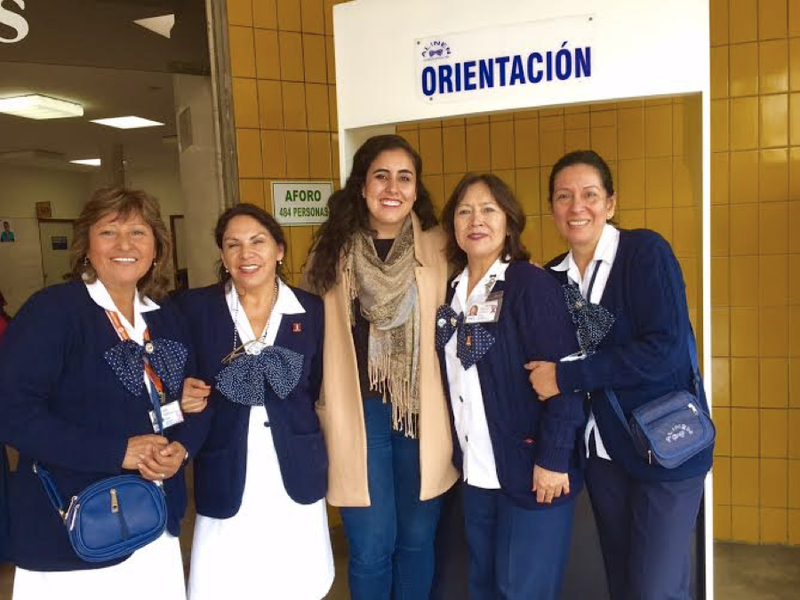 In Peru, as in many parts of the world, the burden of breast cancer being diagnosed at a later stage is more heavily placed on poor, marginalized, and rural women. One step taken to address these disparities is the design and implementation of patient navigation programs at the public cancer hospitals in Lima and Trujillo, Peru. These programs are designed to support cancer patients as they make their way through a complicated healthcare system and as they confront a challenging diagnosis and illness. This study focused on the understanding of current and potential future collaborative practices between the patient navigators (volunteers) and other hospital staff. The data gathered from this study allowed for a recommendation to emerge on how to utilize certain indicators to ensure the sustainable institutionalization of a patient navigation model. Located between three small rural communities outside of the city of Guanajuato Mexico, the Resplandor Community Center works toward the vision of maximizing human potential and improving quality of life through education. Focusing not only on children, but also families, this community center seeks to unite and empower community members of all ages. 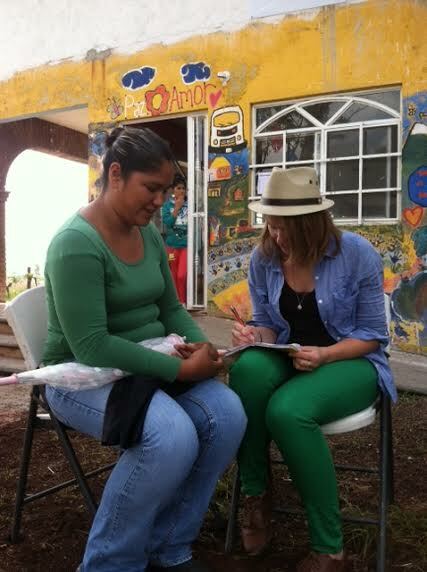 To improve services and work toward sustainability, a sexual health needs assessment was performed to gain a greater understanding of community needs in this area. Semi-structured interviews, community resource inventories, and informal group discussions were some of the methods used to gather data and inform recommendations such as improved educational practices, classes for parents of teens, and matched services within the community. 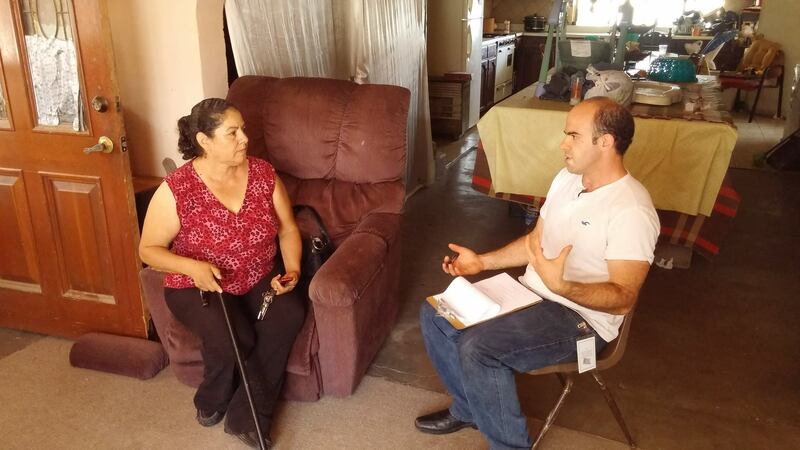 Sam lead a team of students from Arizona and Mexico in interviewing beneficiaries of ARSOBO, a nonprofit in Nogales serving people living with disabilities. They spoke with a wide range of people, from children through retired adults. Some who had been born with a disability, and some who had their lives changed by developing one later on. The personal narratives they collected were both touching and deeply informative. In addition to learning about the struggles and experiences of those living with disabilities in a part of the world where there are few or no services, they hope to make concrete recommendations to ARSOBO as well as publish their findings to help inform the literature on disability studies. In this project, a qualitative assessment of postpartum depression (PPD) was conducted in rural Nicaragua. This work included two focus groups with community health workers (CHWs), twelve interviews with mothers, two interviews with key informants, and conversations with mental health professionals. Topics explored included: perceptions of mental health and PPD; risk and protective factors; and strategies for addressing cases of PPD. Results illuminate numerous risk factors for PPD, especially poverty. Participants also emphasized the importance of intimate social networks following childbirth. Results of this research suggest opportunities for CHWs to play a more prominent role in the mitigation of PPD in Nicaragua. Buen trabajo MEZCOPH! Looks like your projects in Latin America have been rewarding and great field experiences! 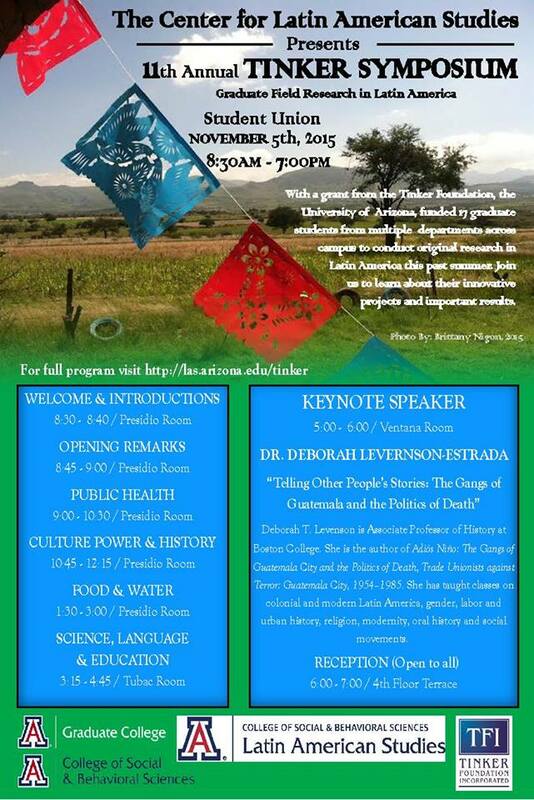 I wish could attend the symposium, but enjoy hearing about the research!